Remote diagnosis services for specialized physician looking for joining a network of teleradiologists in order to diagnose exams remotely. You would like to join a network of remote experienced doctors, who support and organize radiology activity for an optimal service answering healthcare facilities’ requirements? TMF (TéléMédecins de France) company is independant from ACETIAM, managed and directed by radiologists who work with ACETIAM-Connect teleradiology platform to improve patient care. Aim: Overcome demographic heterogeneity in radiologists while providing quality radiology to peripheral CHs and organizational support to referring CHs. Access an interface to submit yours availabilities and visualise assignments to healthcares facilities and their key contacts. Statistics : generate graphics (histograms, curves, pies) displaying the patients’ follow-up (global number of patients’ cases sent, type of case…). 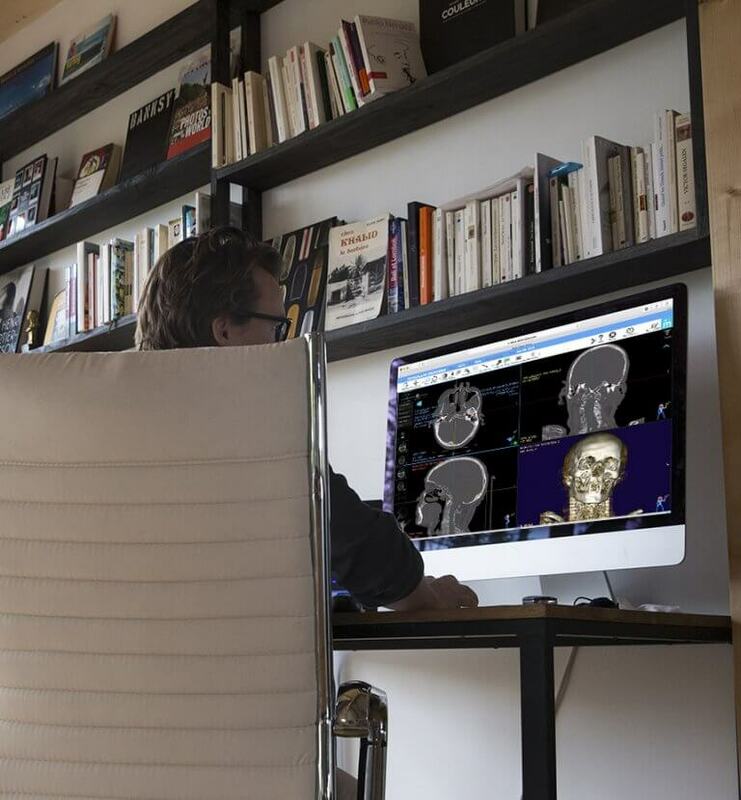 Our teleradiology solution is adapted to all types of radiology workflows (CT, MR, CR). It has been approved by legal French organizations (French Defense, Healthcare Security Ministery…) and by our 4000 connected healthcare professionals worldwide.